In Kerch, occupied by Russia, a garbage dump emerged at the marine pier behind the building on Admiralteyski passage. The corresponding photos were published by Kerch residents. “What a beastliness, such a picturesque view and in the very center of the city. Litter boxes are in two steps, go and throw it in. But no, we need to dump it right here,” users write. Problem with garbage collection in occupied Simferopol are often reported. Representatives of public organizations in the annexed Crimea are outraged by the expansion of landfills near the settlements of the peninsula. 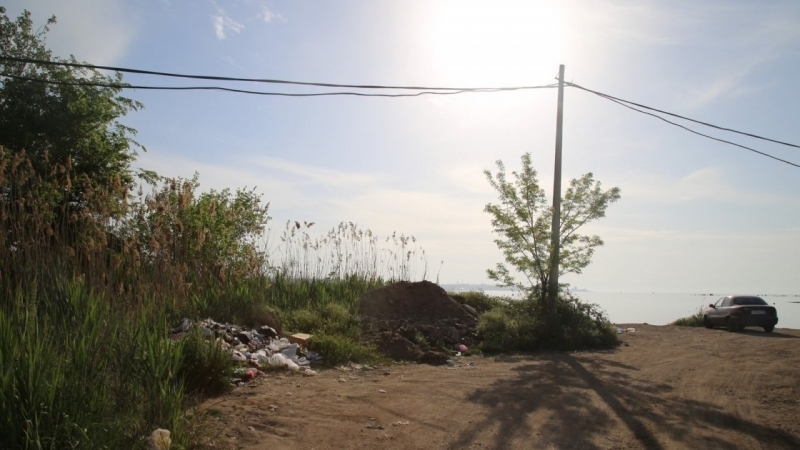 Earlier QHA reported that in the occupied Sevastopol the garbage is not taken out from the beach of the National monument of nature "Ushakov balka". Reportedly, Crimean cities continue to drown in the dirt in connection with the growing dumps, according to users of social networks.